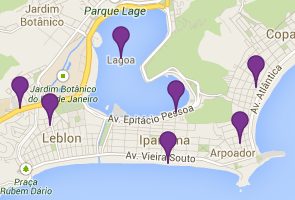 Start off with an açaí and pastel at any juice bar close to where you are staying. Cab to Marina da Gloria and look for the Saveiros Tour agency, which offers 2 hour schooner tours, leaving at 9am. For roughly R$60, they will take you on a traditional Brazilian sail boat around Guanabara Bay. Walk from Marina to Urca, along the coast, passing by Flamengo then Botafogo beach. Walk or cab to Urca to get there by noon. Catch a cable car to the two peaks. 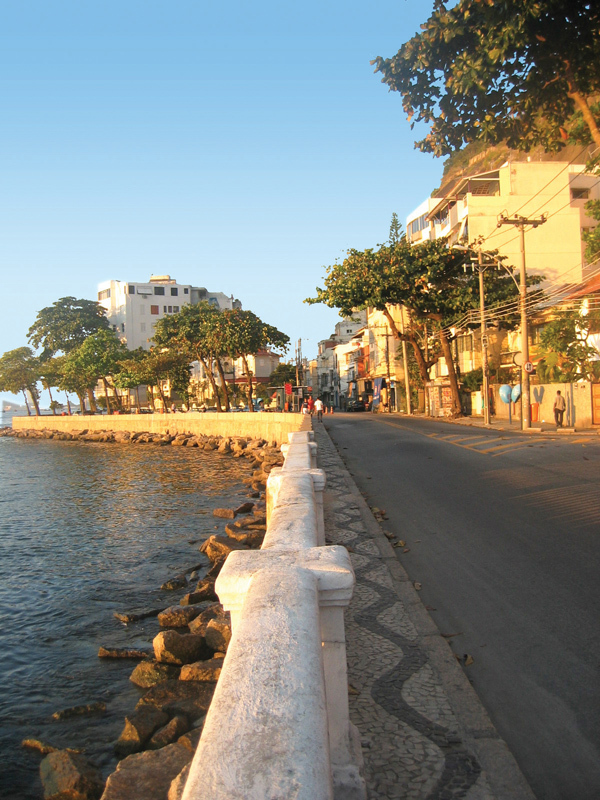 Take your time: on the first mountain, “Urca”, look for a bar called “Abençoado” and buy a bottle of bubbly (R$85). Champagne is never expensive when you have a good reason to open it. Take it to the chaise by the deck and enjoy the height of your trip, soaking it all in.